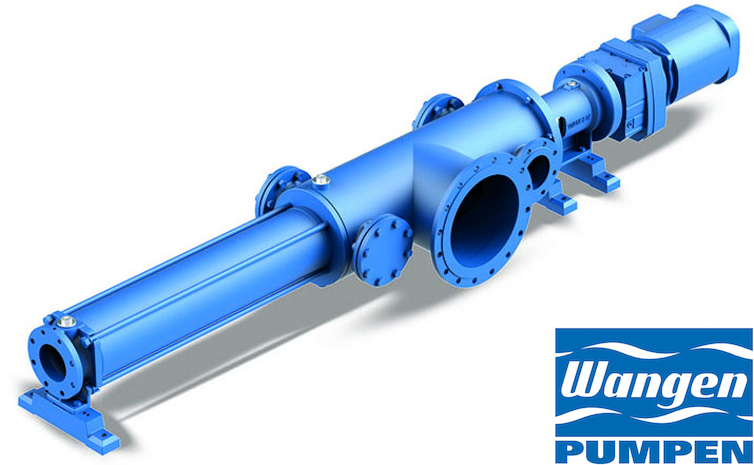 What information do we need to make our best Wangen Pump Quotation? Due to the pushing of the screw connection, WANGEN BIO-FEED turns into a high-performance suction pump. You can use it as a central pump in biogas plant. And the WANGEN BIO-FEED can also be used in waste water treatment plants for conveying sewage sludge. WANGEN PUMPEN’s developed BIO-FEED is designed especially for machines that would like to combine existing screw technology at the solids dispenser with the feeding of liquids. With a specially-developed milling screw, you can mix the solids that are to be added with the separately added liquid and convey it into the desired containers. With our innovative X-LIFT quick-change system, the wearing parts are easy to replace. Only a few simple steps are needed, without this requiring disassembly of the pump from the piping system. Thereby, WANGEN BIO-FEED is also suitable for use in restricted spaces. All data are provided as information only and can be adapted without notice. This information is provided courtesy of Wangen Pumpen GmbH.